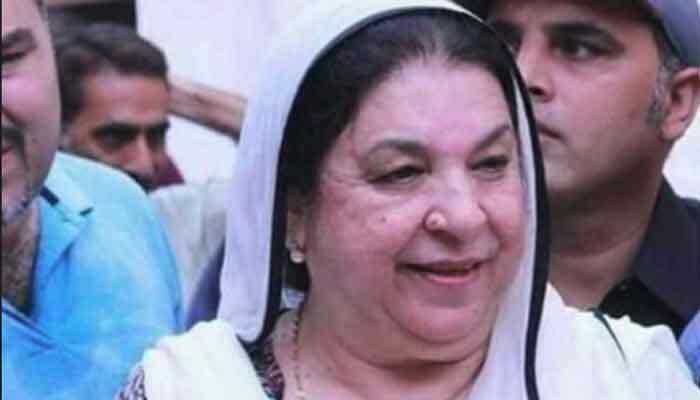 LAHORE: Chief Justice Mian Saqib Nisar Saturday, during hearing of a case, appreciated Punjab Health Minister Dr Yasmin Rashid's performance. The bench headed by the CJP was hearing a case regarding private universities at the Supreme Court Lahore Registry. The chief justice made the observations after Dr Yasmin Rashid told that the opposition was demanding her resignation over his remarks in a case. "We will not let you resign," the CJP observed, adding that she should continue work and there was no need to be worry. "You are very respectable. Your entire career has been stainless," he said. Besides Dr Yasmin Rashid, Provincial Law Minister Raja Basharat and Minister for Higher Education Department Yassir Humayun Sarfraz also appeared before the court in connection with the case. 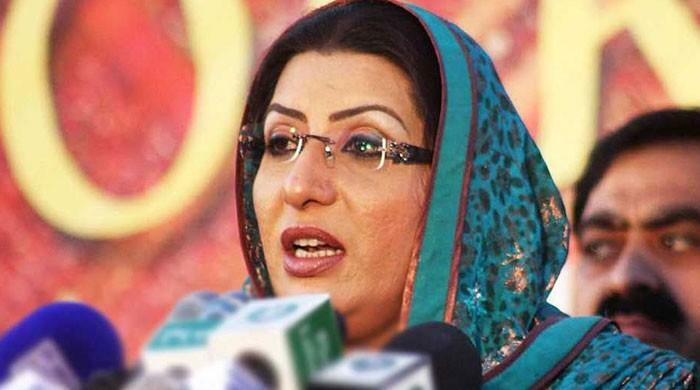 The ministers apprised the court that there were 24 public and 28 private universities in the province. They told that the government had imposed ban over sub-campuses and started scrutiny, after the court remarks over granting charters to private universities without any check. The court was further apprised that a policy had been devised regarding the private universities and the same had been approved by the cabinet. At this, the court directed to present the policy after notifying it.